No holiday in Scotland is complete without a visit to Loch Ness. 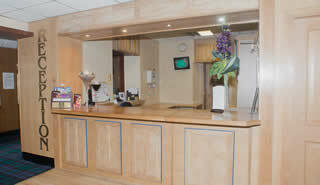 Welcome to the Craigmonie Hotel, Inverness by Compass Hospitality. 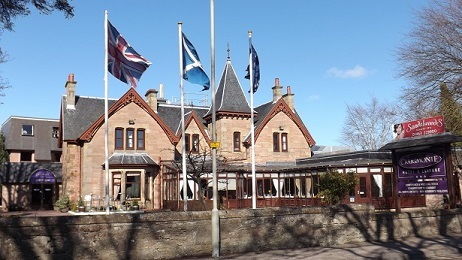 Situated in a quiet leafy residential area, yet only a matter of minutes from the centre of Inverness, Scotlands newest and fastest growing city, the hotel dates back to 1880 with the ambience of a country house, the Craigmonie Hotel offers a comfortable and relaxed atmosphere in which to enjoy your stay, whether it be for business or pleasure. This fine independantly run highland hotel boasts 40 well appointed en-suite bedrooms ranging from single rooms, superior doubles and gorgeous family rooms. 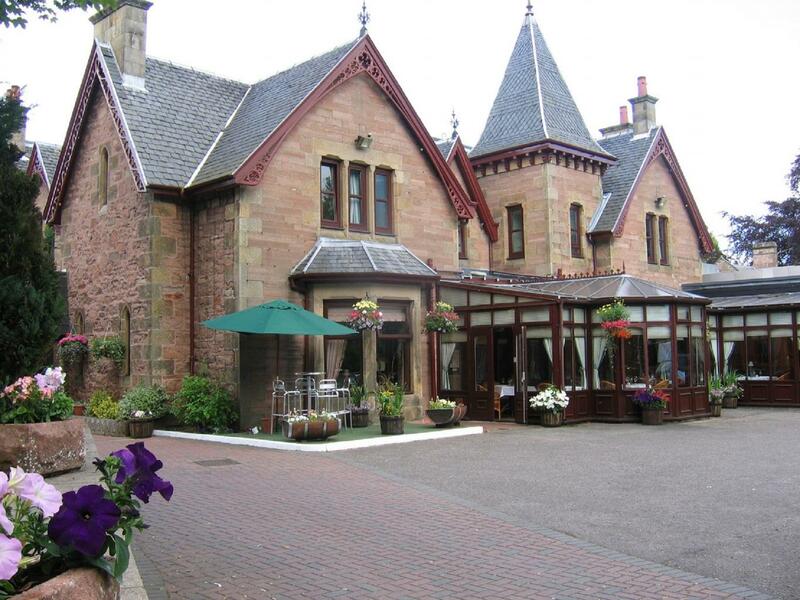 You will find a warm welcome complemented by professional service and a range of facilities for both you and your guests to enjoy throughout your stay at the Craigmonie Hotel. Originally built in 1880, the building has been skillfully redecorated and now stands as a hotel of impeccable quality, boasting a relaxed and friendly atmosphere. 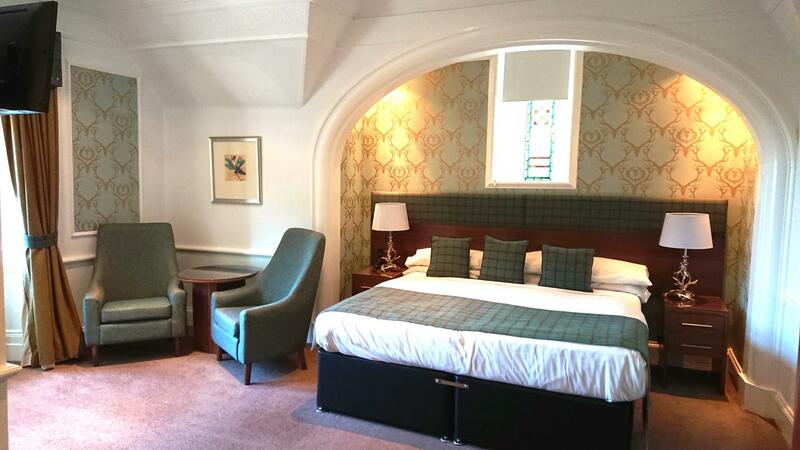 The Craigmonie Hotel reflects the perfect balance of traditional style and modern comfort with all the facilities to satisfy even the most discerning guest. 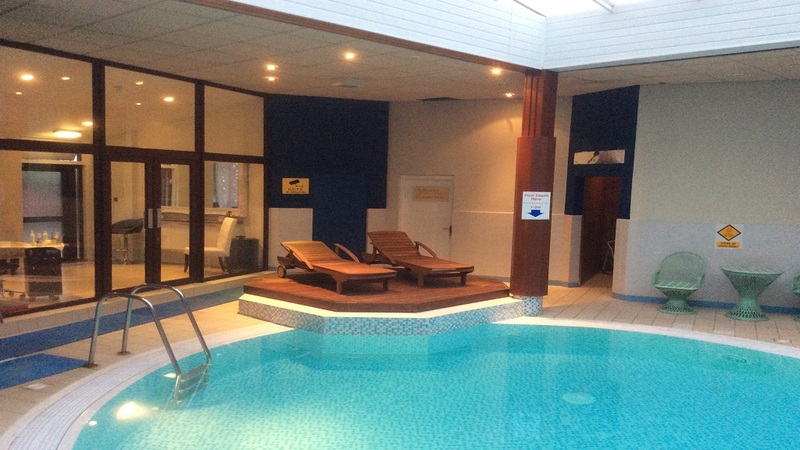 Our Leisure Facilities consist of an indoor heated swimming pool, sauna and mini gym at no extra cost to our hotel guests. Great hotel to stay in. Staff very friendly and helpful. Food is excellent and bar is good for a quiet couple of drinks. 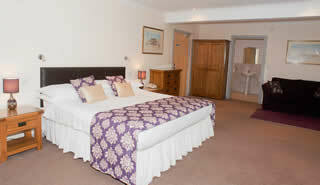 Plenty of parking spaces and the town center is only a short walk away. Stayed in this hotel a good few times now but last week was the first time I have had the pleasure of being in the annex wow what a room! Plan your dream day with experts at the Craigmonie Hotel. Simply fill out and submit the form below and a member of our Wedding Team will be in contact.